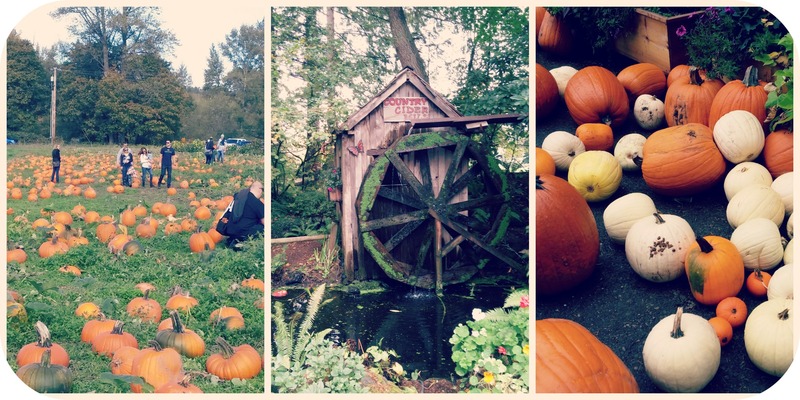 It would be a grave mistake to miss out on all the fall fun in Thurston County this Halloween season! Whether you’re in Lacey with a Morbid Mind or you venture down to Boo-coda and you&apos;re ready to scream, there are plenty of options to keep you on your toes! 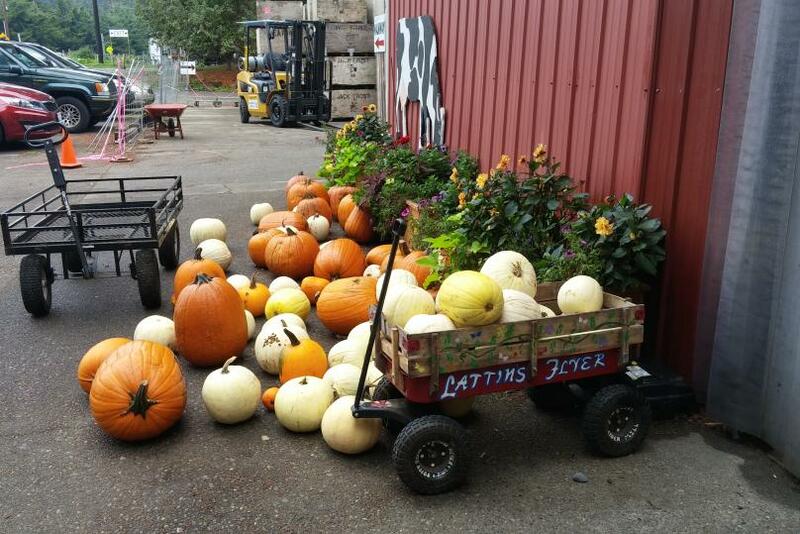 If spooky isn&apos;t your style, your little monsters will love Schilter Family Farms in Nisqually. Take them by for a visit and make sure to check out the sand and toy filled play area and fire off a round at the pumpkin canons! For a sweet treat make sure you stop by and say hi to Carolyn and taste the best apple fritters and cider you&apos;ve ever had at Lattin&apos;s County Cider Mill & Farm! FARMS, MAZES, HAUNTED HOUSE AND MORE! 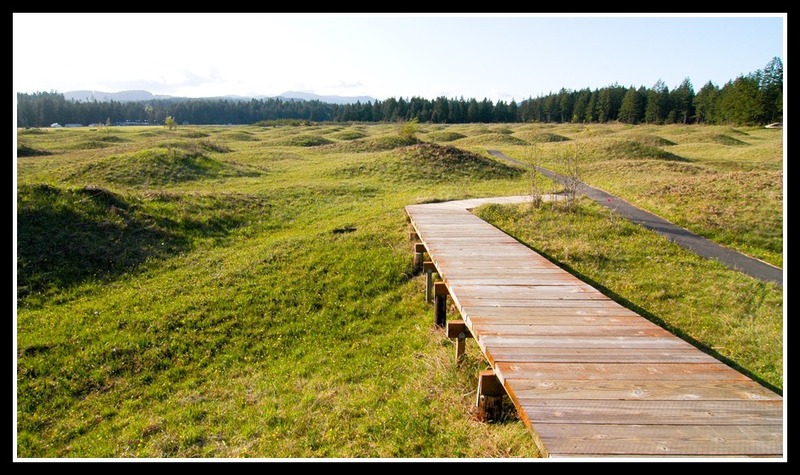 Located just south of Olympia lies the Mima Mounds Natural preserve where you’ll find lovely prairie trails dotted with 4-6 foot mounds, often described as “lunar.” While there are many scientific hypotheses for their existence, they do remain geologically intriguing. Here’s more info on the trail while this link provides a much less scientific, yet much more mysterious description of these natural phenomena. Visitors enjoy the 2.75 trail that loops through the 445-acre preserve.